Have suspicious or excessively complex issues that you can't fathom? Do you discover the need to wash yourself of pessimism?  Get Pandit Ramdial to lead a Jai Hanuman Prayer/Puja at home and clear your way to a quiet life. 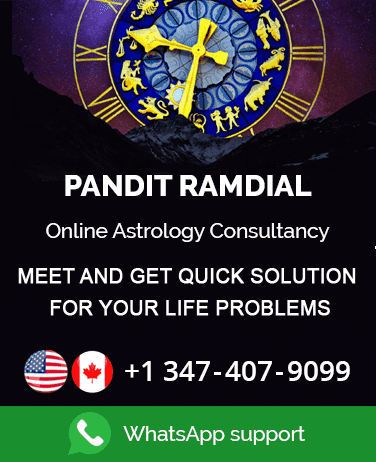 Are you battling with excessively complex issues and unfit, making it impossible to unravel contact our Pandit Ramdial Jai Hanuman Prayers/Puja at home and clear your way to a quiet life.